My six year old son has groused about Valentine’s Day since early last fall. He wants nothing to do with giving cards and heart shaped candy. His obsessiveness has been building to a frenzied climax. I asked Danielle, our family caregiver, for advice. She has x-ray eyes when it comes to behavior. She also finds the perfect words to describe her observations. She rocks, in the most awesome way. Tyoma has explained to me that he does not like Valentine’s Day. I can understand this since it is based on social exchanges involving emotions that Tyoma is not comfortable with outside his family. Since T has no interest in receiving valentines he has no motivation to give them. Also, because T is so literal in his translations I can see how it would make him very uncomfortable to extend an invitation to classmates that show affection/love/or the term “Be My Valentine”. When you combine the abstract ideas (be mine, valentines, etc. ), the fact that it is an emotion based holiday, and the requirement to socially interact on some level with everyone it does not surprise me at all that Tyoma would like to avoid the whole thing. 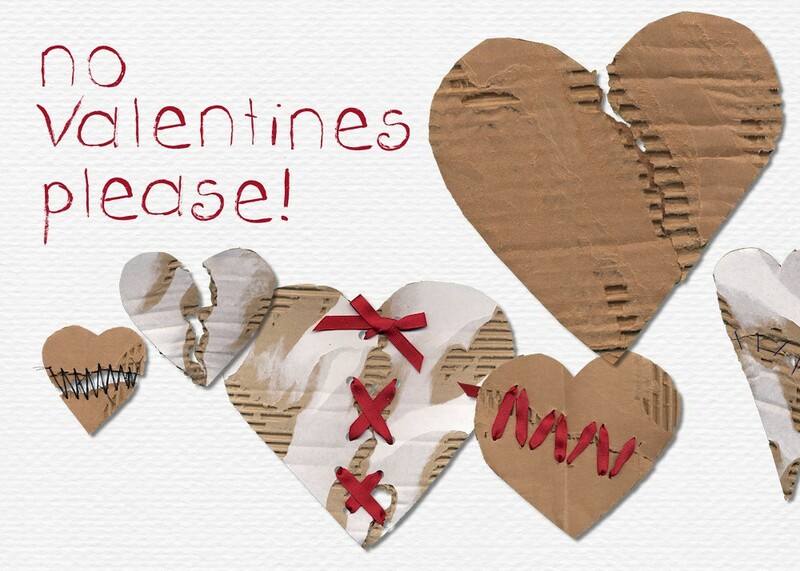 In my opinion it is perfectly ok for you to allow Tyoma to opt out of V day. Because he is required to appropriately interact socially every day, and for the most part he does…or tries to the best of his ability given the situation, I think it is enough for him at this age/stage of his development. To ask more of him when he clearly is not interested simply because everyone else is doing it… isn’t really fair to him and in the long run may cause him to pull away more socially. When we talked about Valentines, T told me he was a serious boy, not a pink heart boy. We talked about that being quite alright. He wanted nothing to do with valentines as school (because he doesn’t love those kids… which is true). We talked about him just thinking about people he really does love and just think about them on Valentine’s Day. He agreed that the day wouldn’t be bad if he could just tell you and Papa about love and maybe give you guys a valentine. Poor Tyoma fretted so much over the holiday, he hardly slept last night. His anxiety unleashed a torrent of tics, which vanished after a few hours with his caretaker Danielle. She planned a low-key cake eating event with his favorite drink orange-juice. Even an anti-holiday can be good. Feb 14 2013 Jan 26 2014 Lori D.